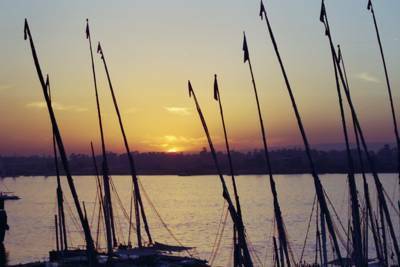 I do miss taking a feluka in the calm Nile and watch the sunset. pls,execuse my language, it is not mine....or me....!!! "I am doing just fine and you?"